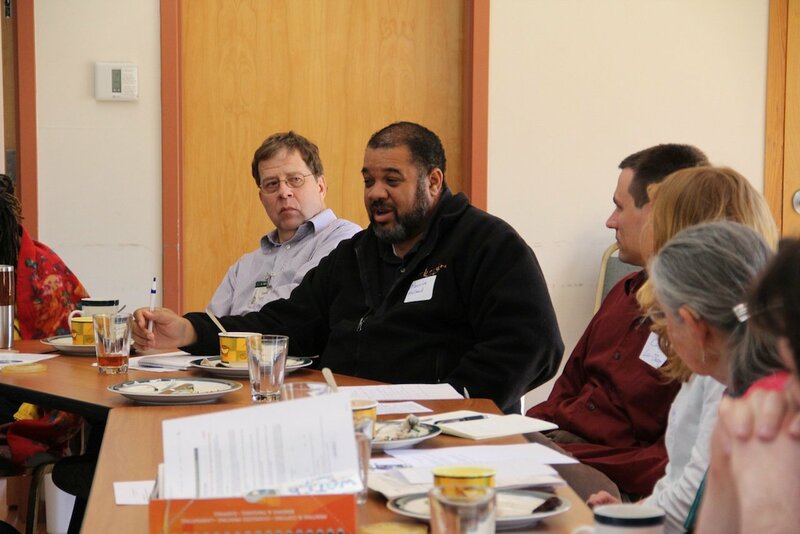 The Rural Life Committee of the North Carolina Council of Churches convened representatives from diverse denominations and organizations on a quarterly basis to learn about and strategize on issues affecting rural North Carolina. Meeting topics include agricultural policy, health care, hunger, disaster recovery, contract farming, sustainability, urbanization, and the survival of family farms. We value farmers as caretakers of creation. They not only deserve the opportunity to farm in ways that steward that creation, but also to operate in markets that are just and open. We also stressed the importance of all people having the right to fresh and healthy foods, and work in partnership with various communities for solutions that work to meet both systemic and immediate needs. RAFI and the North Carolina Council of Churches formed the Rural Crisis Committee in 1988 in response to the 1980’s “farm crisis”. 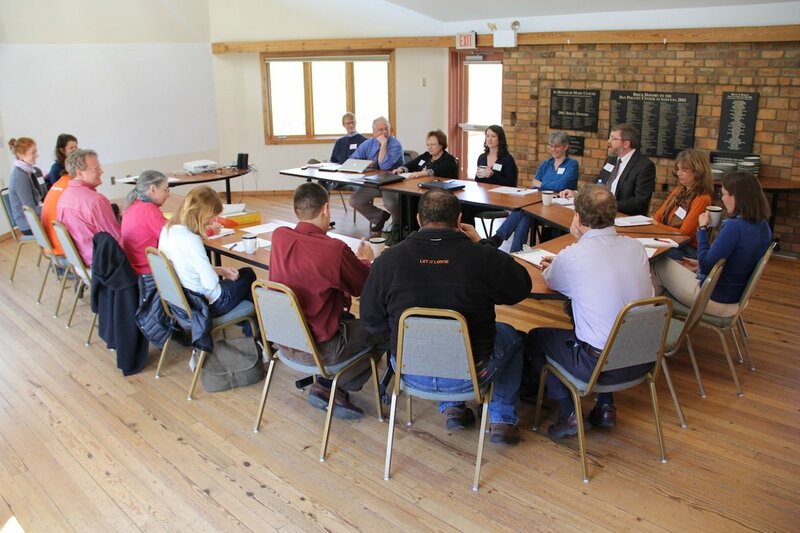 The committee convened faith and community leaders to collectively address issues facing rural communities, especially issues of farm viability and environmental sustainability. It served as a gathering place for rural and faith community leaders to increase their understanding of the range of complex challenges facing rural North Carolina, to build cross-sector collaboration and to increase the role of the faith community in developing sustainable solutions. The committee was eventually re-named the Rural Life Committee, reflecting the members’ hope for and commitment to moving beyond crisis to create thriving rural communities across North Carolina. As the Rural Life Committee addressed issues of farm sustainability and economic viability, we recognized that the increased costs necessary to provide fair prices to farmers and the ability for farmers to care for their land and communities were at odds with the need for low wealth communities to have access to affordable food. The committee believed that faith communities have a vital interest in both of these areas and could serve as a powerful creator of solutions that address both. In 2006, the Come to the Table Project was born. Every other year since 2007, regional Come to the Table Conferences bring together members of the faith community, the hunger relief community, and the sustainable agriculture community to develop and promote mutually beneficial solutions for food insecurity and family farms.